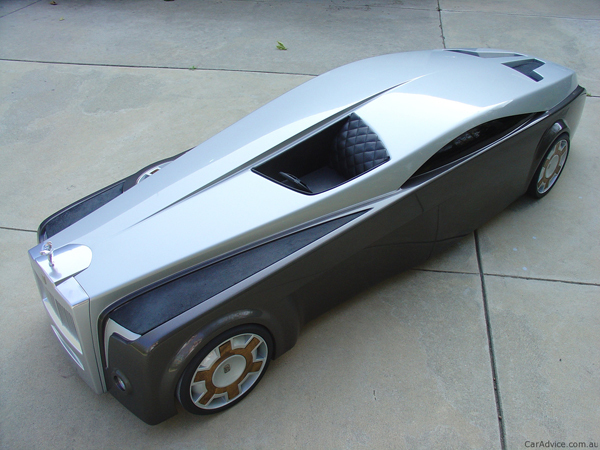 This amazing Rolls-Royce concept car called the “Apparition” was created by Jeremy Westerlund of Dallas, Texas. He designed it as an independent project while studying at the Art Center of the School of Design. 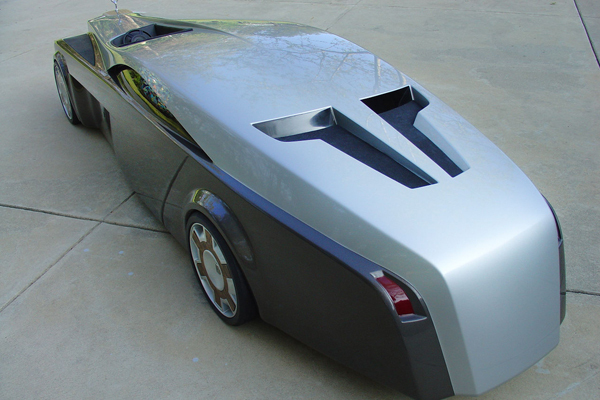 The design offers sharp geometric lines, a massive hood and large 23-inch wheels. This concept is a great blend of classic design elements and futuristic ones. 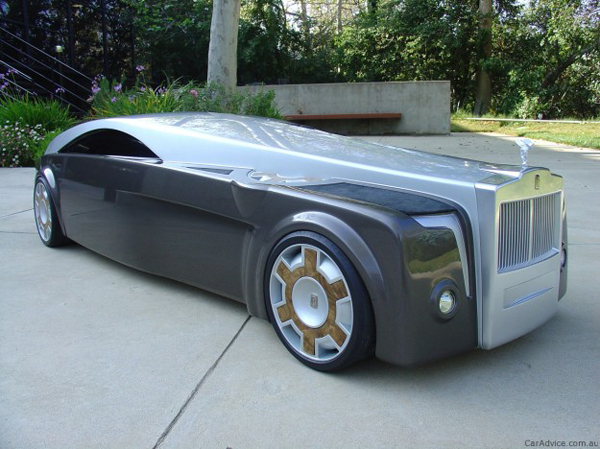 Although just a design for the time being, the model itself is nearly six feet long, and in reality would measure over 23 feet long, or four feet longer than the Phantom saloon. Rev Up Your Engines Lotus is Back in Lebanon! Newer Post BeirutNightLife.com Brings You the Official Lebanese Top 20 the Week of February 17th, 2013!